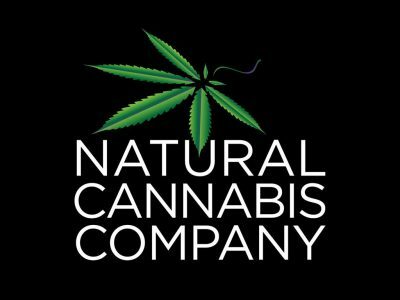 Enjoy our wide selection of the highest quality Organic Cannabis and cannabis products. 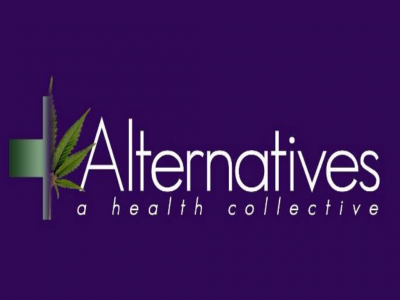 Alternatives Collective is opening its doors to the 215 community. Patients require high quality medicine that help them alleviate the pain from many ailments. Our collective provides some of the top cannabis in Sonoma County, and patients come 1st!